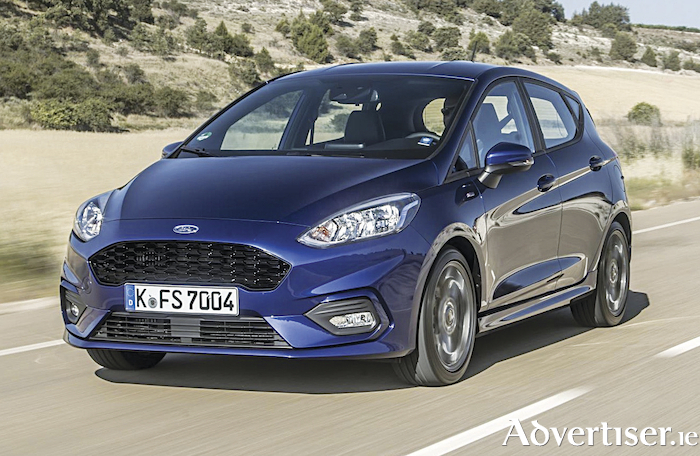 Ford Fiesta, the most popular second-hand supermini. Car buying experts at the web portal have put together a list of the most popular cars by segment, based on searches on the site year-to-date. The Volkswagen Golf, which was the most searched for car on the website last year, is the most popular car within the family hatchback segment, while the Nissan Leaf remains the most searched-for electric car. The Nissan Qashqai takes the top spot in the compact SUV category, and the Ford Fiesta is the most searched for supermini. Surprisingly, the Hyundai Tucson – Ireland’s best-selling car 2018 – does not make the list. The most searched for cars on Carzone in January 2019 by segment: family hatchback, Volkswagen Golf; small car, Ford Fiesta; executive saloon, Mercedes-Benz E-Class; compact SUV, Nissan Qashqai; family saloon, Volkswagen Passat; estate car; Audi A6 Avant; large SUV, BMW X5; hybrid car; Toyota Yaris Hybrid; electric car, Nissan LEAF. Commenting on the findings, Karl Connolly, audience manager, says January is traditionally a time of change. "As we reach the end of the month, many of us start looking to upgrade our car. Based on previous years, we know it is the third Monday."